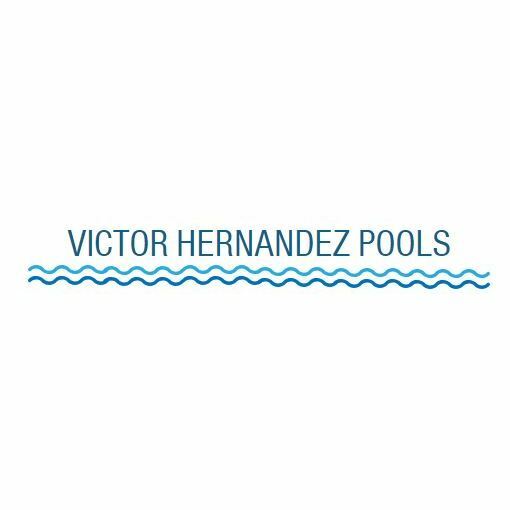 Victor Hernandez Pools has been serving residential and commercial pool owners for many years. 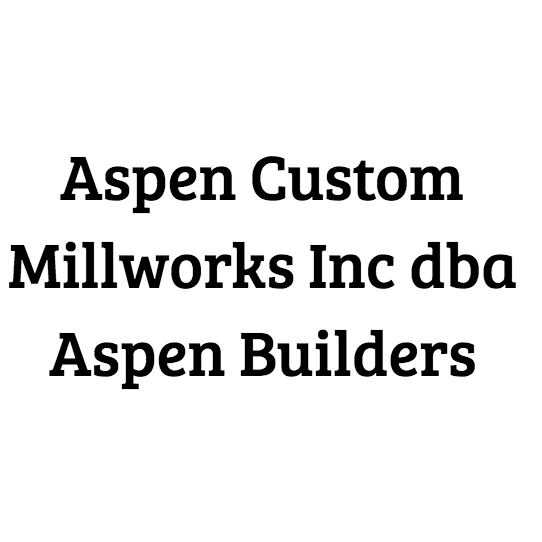 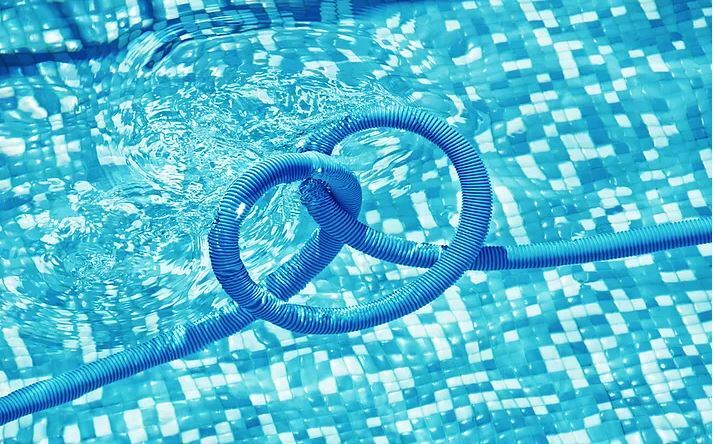 Our dedication and commitment to providing the most advanced and efficient pool maintenance service means that this is much more than a job for us—it’s our passion. 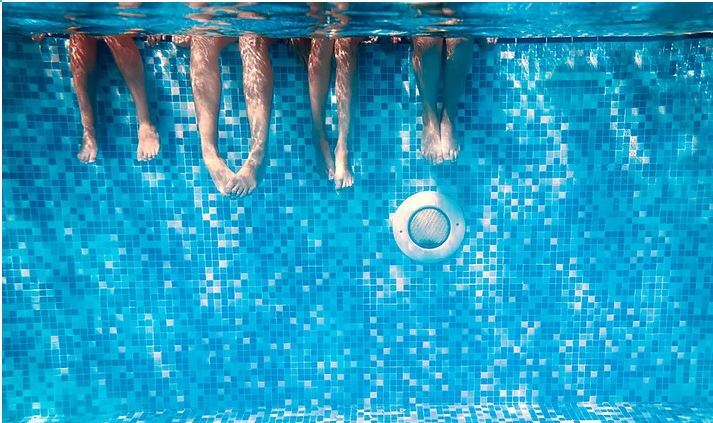 Whether we are installing the most cutting-edge equipment or providing weekly cleans and chlorine checks, you can rest assured knowing that we will treat your pool as if it was our own. 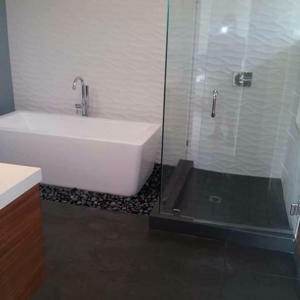 Van Nuys, CA 91401 Galvan Carpentry Inc.
Van Nuys, CA 91401 Oak Dream Builders Inc.
Q-Light and Power Electric, Inc.
Van Nuys, CA 91405 RGS Masonry, Inc.